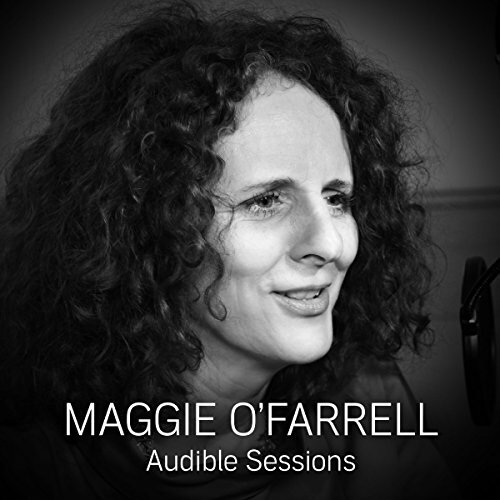 Showing results by author "Maggie O'Farrell"
A childhood illness she was not expected to survive. A teenage yearning to escape that nearly ended in disaster. A terrifying encounter on a remote path. A mismanaged labour in an understaffed hospital. 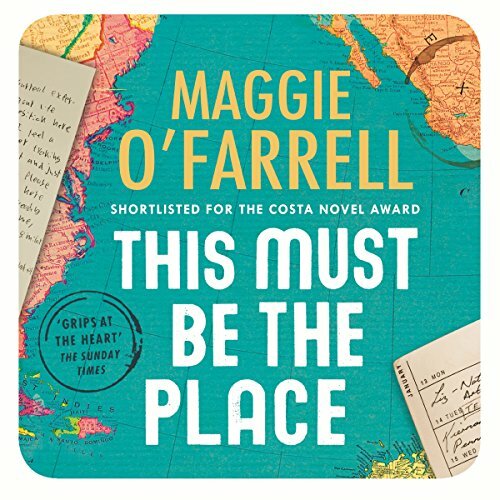 Shocking, electric, unforgettable, this is the extraordinary memoir from Costa Novel-Award winner and Sunday Times best-selling author Maggie O'Farrell. It is a book to make you question yourself. What would you do if your life was in danger, and what would you stand to lose? On a cold February afternoon, Stella catches sight of a man she hasn't seen for many years, but instantly recognises. Or thinks she does. At the same moment on the other side of the globe, in the middle of a crowd of Chinese New Year revellers, Jake realises that things are becoming dangerous. 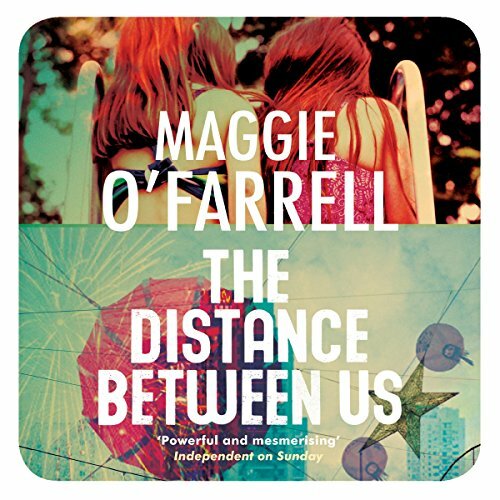 They know nothing of one another's existence, but both Stella and Jake flee their lives: Jake in search of a place so remote it doesn't appear on any map, and Stella for a destination in Scotland, the significance of which only her sister, Nina, will understand. A distraught young woman boards a train at King's Cross to return to her family in Scotland. 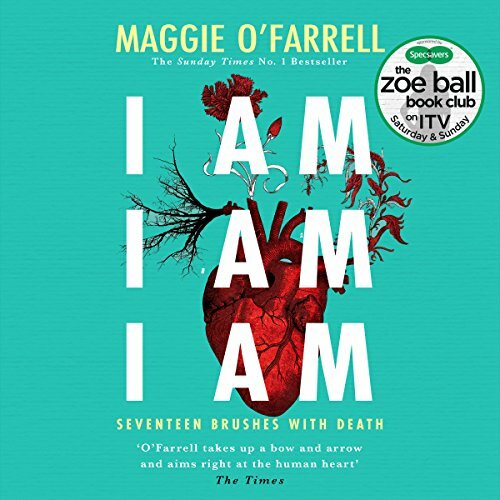 Six hours later, she catches sight of something so terrible in a mirror at Waverley Station that she gets on the next train back to London, where a traffic accident leaves her in a coma. 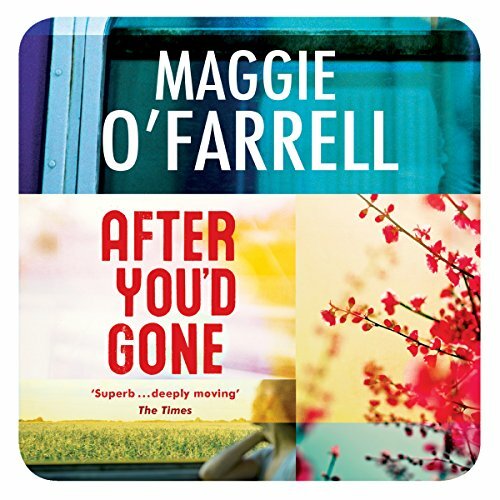 'AfterYou'd Gone' follows Alice's mental journey into how she came to be this way, as she twists together threads of memory in a plot that grips from the outset. A reclusive ex-film star living in the wilds of Ireland, Claudette Wells is a woman whose first instinct, when a stranger approaches her home, is to reach for her shotgun. Why is she so fiercely protective of her family, and what made her walk out of her cinematic career when she had the whole world at her feet? 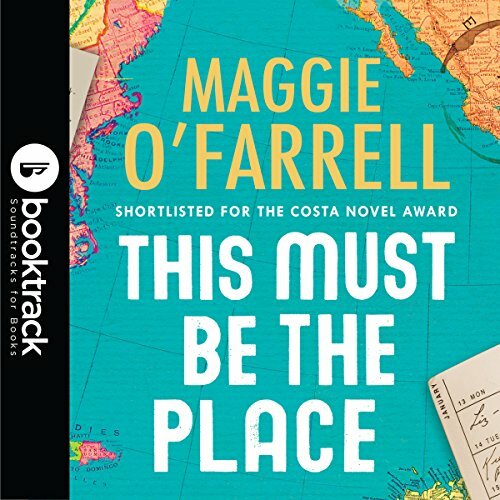 Her husband Daniel, reeling from a discovery about a woman he last saw twenty years ago, is about to make an exit of his own. It is a journey that will send him off-course, far away from the life he and Claudette have made together. When the bohemian, sophisticated Innes Kent turns up by chance on her doorstep, Lexie Sinclair realises she cannot wait any longer for her life to begin, and leaves for London. There, at the heart of the 1950s Soho art scene, she carves out a new life for herself, with Innes at her side. In the present day, Elina and Ted are reeling from the difficult birth of their first child. 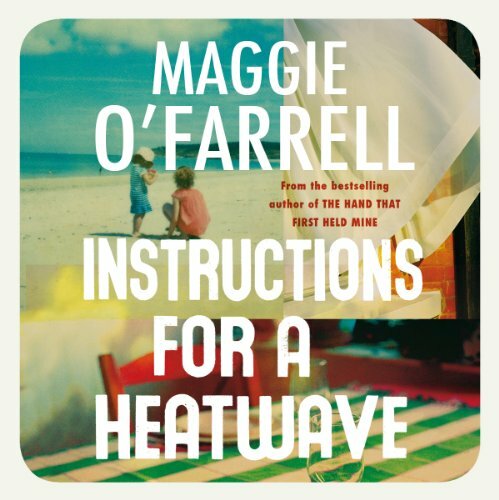 The stunning new novel from Costa-Novel-Award-winning novelist Maggie O'Farrell: a portrait of an Irish family in crisis in the legendary heatwave of 1976. A reclusive ex-film star living in the wilds of Ireland, Claudette Wells is a woman whose first instinct, when a stranger approaches her home, is to reach for her shotgun. Why is she so fiercely protective of her family, and what made her walk out of her cinematic career when she had the whole world at her feet? Her husband, Daniel, reeling from a discovery about a woman he last saw 20 years ago, is about to make an exit of his own. It is a journey that will send him off-course, far away from the life he and Claudette have made together. Will their love for one another be enough to bring Daniel back home? Edinburgh in the 1930s. The Lennox family is having trouble with its youngest daughter. Esme is outspoken, unconventional, and repeatedly embarrasses them in polite society. Even Kitty, Esme's beloved sister, is beginning to lose patience. Something will have to be done. 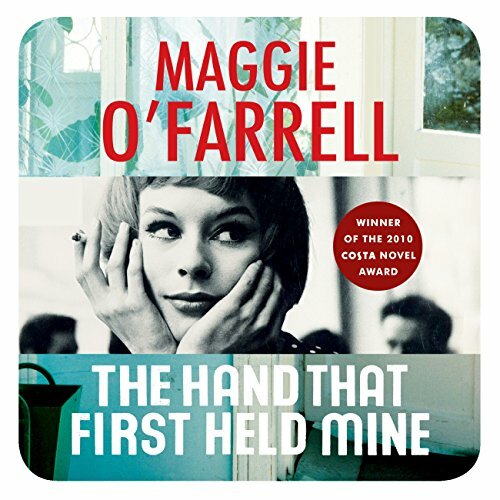 Maggie O'Farrell's second novel is an intense, unnerving and passionate story of betrayal, loss and love, with all the frisson and psychological intensity of 'Rebecca'. 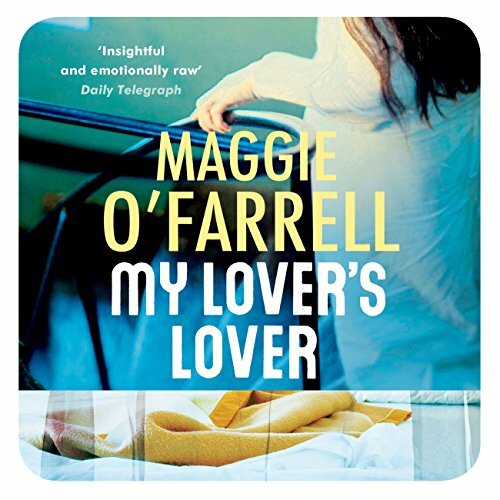 When Lily moves into Marcus's flat and plunges headlong into a relationship, she must contend not merely with the disapproval of flatmate Aidan, but with a more intangible, hostile presence. Could it be that Sinead, Marcus's ex, is trying to communicate with her? On a cold London afternoon, Stella encounters a man she has not seen for many years, whose face she instantly recognises  or thinks she does. At exactly the same moment, in Hong Kong, Jake is realising the crowd around him, celebrating Chinese New Year, is about to turn dangerous. 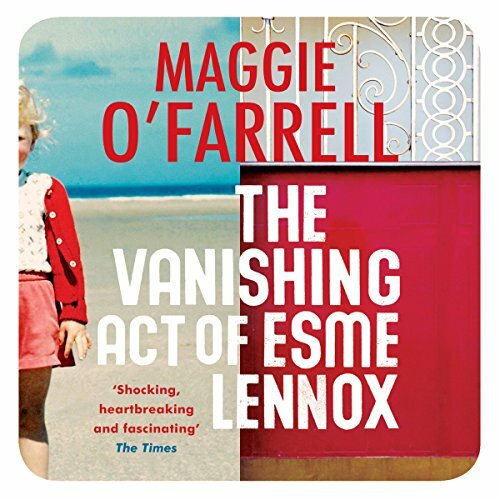 A gorgeously written story of love and motherhood with stunning emotional punch - this is Maggie O'Farrell doing what she does better than anyone.This is the story of two women - Lexie and Elina, a journalist and a painter - separated by fifty years, but linked by a story of love, family secrets and deception, that touches powerfully on the theme of motherhood. 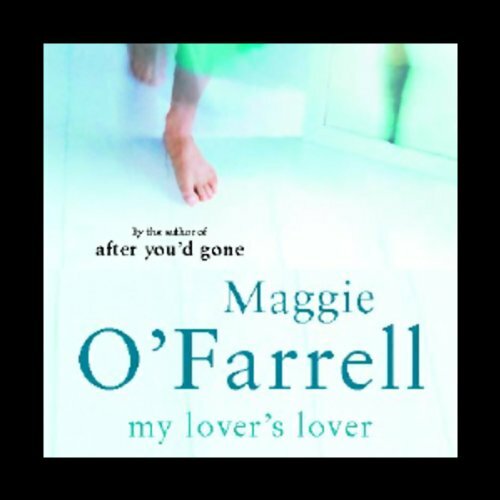 It is acclaimed and bestselling author Maggie O'Farrell's most emotionally satisfying novel to date. Good story, exceptional reading by Samantha Bond. When Lily moves into Marcus' flat, she is intrigued by signs of his recently departed ex-lover. A single dress left hanging in the wardrobe, a mysterious mark on the wall, the lingering odour of jasmine. Who was this woman? And what exactly were the circumstances of her sudden disappearance? It doesn't take long for Lily's curiosity to grow into an all-pervading obsession. Entre l'Inde et l'Écosse, des années 1930 à nos jours, l'histoire déchirante d'une femme enfermée, rejetée de la société et oubliée des siens. Un roman d'une beauté troublante, où s'entremêlent des voix aussi profondes qu'élégantes pour évoquer le poids des conventions sociales et la complexité des liens familiaux, de l'amour à la trahison. À Édimbourg, l'asile de Cauldstone ferme ses portes. 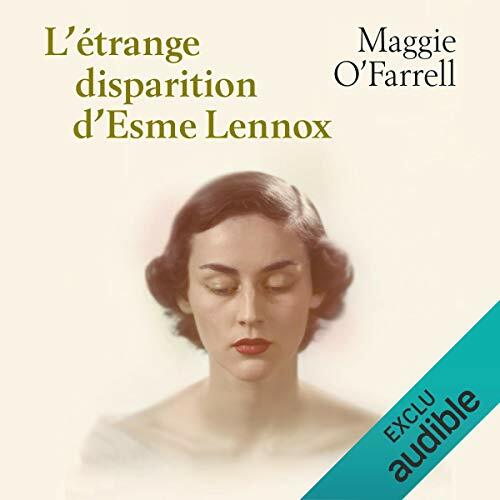 Après soixante ans d'enfermement, Esme Lennox va retrouver le monde extérieur. 17 Berührungen mit dem Tod. 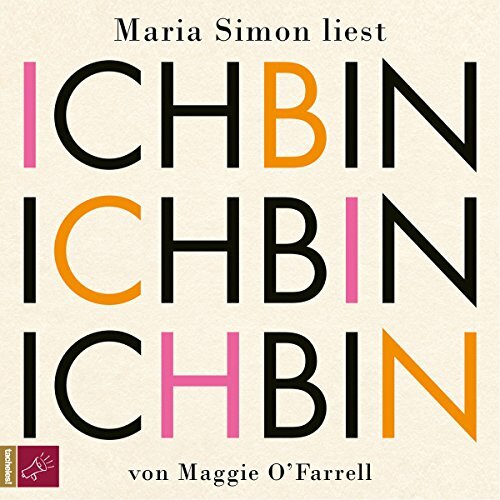 An den unterschiedlichsten Orten, zu unterschiedlichen Zeiten lenkte der Tod Maggie O'Farrells Leben: Als sie im Alter von 8 Jahren beinah an einer unbekannten Virusinfektion starb. Als sie mit 15 aus Übermut und Freiheitsdrang einen törichten Fehler beging. Oder als sie bei der Geburt ihres ersten Kindes fast gestorben wäre. 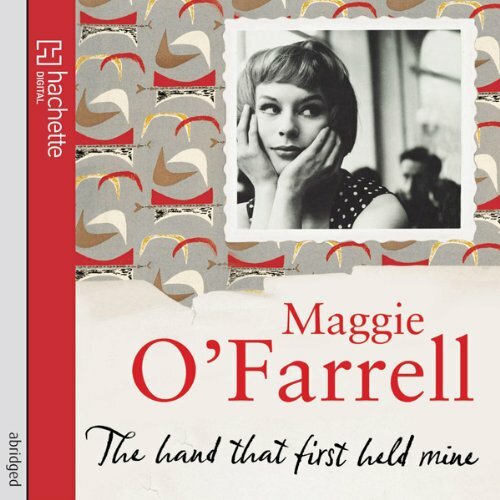 Maggie O'Farrells autobiographische Geschichte, die sie ursprünglich für ihre kranke Tochter erzählt hat, vermittelt das Gefühl, dass jeder Herzschlag zählt. "Fast gestorben zu sein ist nichts Einmaliges oder Besonderes. Der Tod begegnet uns ständig; wohl jeder war ihm schon einmal nahe, vielleicht ohne es zu merken."